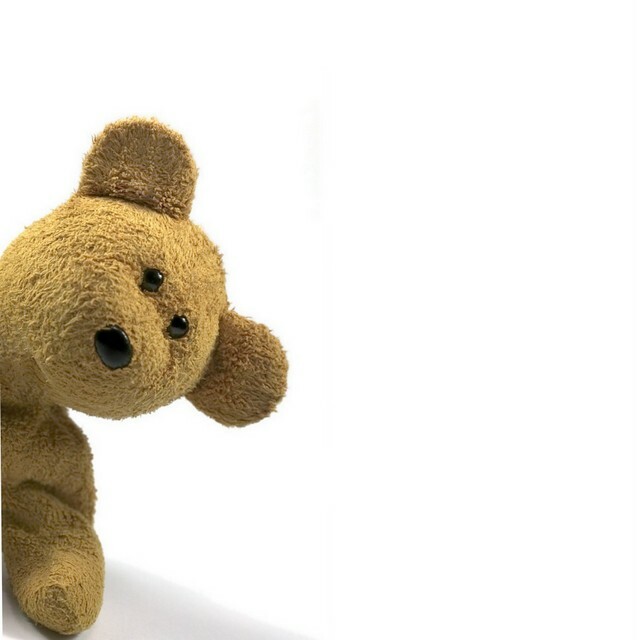 All bears are about 6 inches in size, made from a scruffy mohair, fully jointed with glass eyes and wearing a pendant with tiny matching beads. If purchased separately, each piece has a retail value of $140. A unique set to add to your collection! 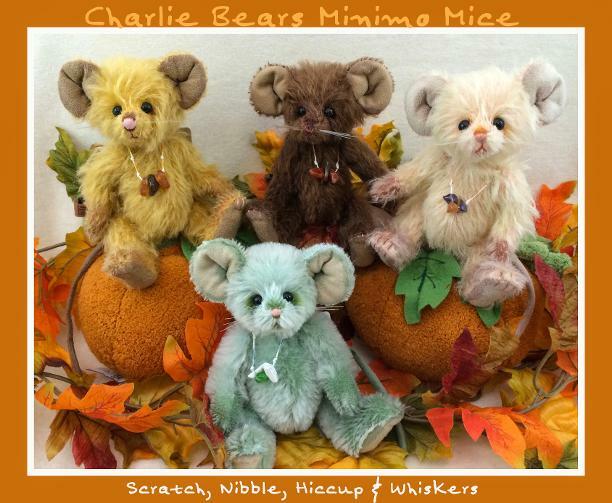 Each Charlie Bears Minimo comes with a grey fabric embroidered bag.